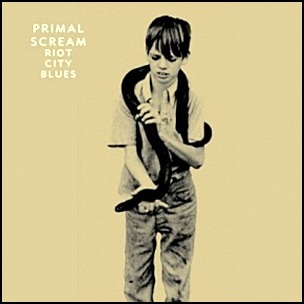 On June 5, 2006, “Sony” label released “Riot City Blues”, the eighth Primal Scream studio album. It was recorded in 2005, and was produced by Youth. 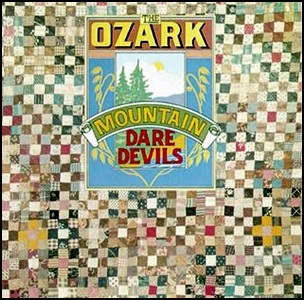 In December 1973, “A&M” label released the debut, self-titled The Ozark Mountain Daredevils album. It was recorded in 1973, and was produced by Glyn Johns and David Anderle. 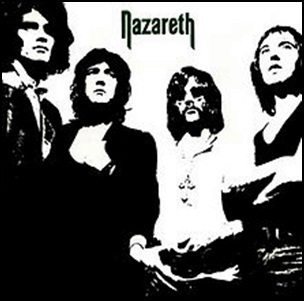 In November 1971, “Pegasus” label released the debut, self-titled Nazareth album. 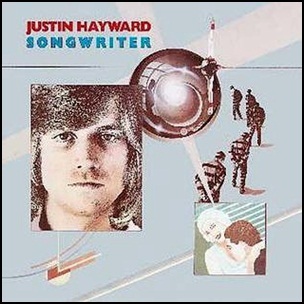 It was recorded in 1971, and was produced by David Batchelor. All tracks by Manny Charlton, Dan McCafferty, Pete Agnew and Darrell Sweet, except where noted.